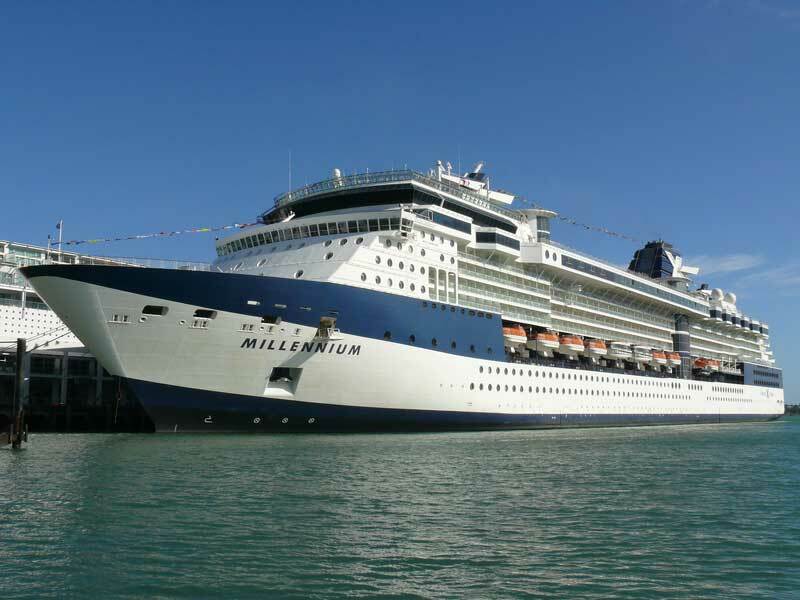 Celebrity Cruises has announced “Signature Event Sailings” across its fleet starting from 2015 to 2016. The announcement was made on the cruise lines Facebook page yesterday and these new celebration experiences will include different cultures across the globe. Celebrity Cruises is an international cruise line so this new program only enhances the onboard experience for its guests. All sorts of celebration events will be included ranging from the Cannes Film Festival in southern France to the Chinese New Year in Hong Kong! Selected ships will offer an experience which will include sailing to the featured port. The ship will then hold onboard activities and events and special exclusive events just put together for that particular event. The British Open in Edinburgh: 12-night British Isle cruise, departing on July 15, 2015 from Amsterdam, Netherlands on Celebrity Silhouette. Carnival in Rio de Janeiro: 14-night South America and Rio Carnival cruise, departing on January 31, 2016 from Buenos Aires on Celebrity Infinity. Chinese New Year in Hong Kong: 14-night Chinese New Year cruise, departing on January 31, 2016 on Celebrity Millennium. These new Signature Celebration will cover the globe and shows of international Celebrity Cruises is. The cruise line is owned by Royal Caribbean which is one of the worlds largest cruise companies.